Today I am doing something a little bit different, instead of reviewing a skincare product or some makeup, I’m doing a Book Review on Michelle Phan Make Up– Your Life Guide to Beauty Style and Success Online and Off. So if you are a book reader this review is for you! Keep reading to find out more about this book. If you don’t know who Michelle Phan is she is basically the ultimate beauty guru on YouTube, in fact I think she is the one that pioneered beauty videos. She has a GAZILLION followers on everything and she’s an ambassador for LANCOME (jealous). And she is the owner of IPSY which I’ve been apart of for a long time now (see latest bag here), and she owns her own makeup line. Look her up on YouTube, you won’t be disappointed! This book has something for everyone, not just the beauty lover. It starts off with her back story which I was really interested in because a lot of it I had no idea about. She also talks about skincare and makeup and how to get a smokey eye. But if you don’t care about beauty at all there are tons of things in this book for you too. Those are just a few of the topics in this book that can really help anyone. All of the things she writes about in this book Michelle has learned from her own experience along the way. This hardback book is $23 and can be bought at Amazon, Target, and anywhere books are sold. I really like this book, first of all I love the size of it, it’s smaller than a standard coffee table book, but perfect for stacking together with other books to display. The cover is also really cute. Looks aside, I think this book is really inspirational for me. Seeing where she came from to where she is now and how she has accomplished so much at a young age really gives me a ton of motivation. As far as some of the tips go I think that is probably for a younger audience because I personally already know about skincare and makeup, and how to make eye contact with someone when first meeting them. But a younger reader would definitely benefit from this. I’m not saying the whole book is geared towards younger people, because it isn’t at all. But if you are older you may think to yourself a few times, “I already knew that”. I think this would make a great Christmas present. I received this book from the Blogging for Books program in exchange for this review, but all opinions are 100% my own. Have you ever watched a Michelle Phan video? 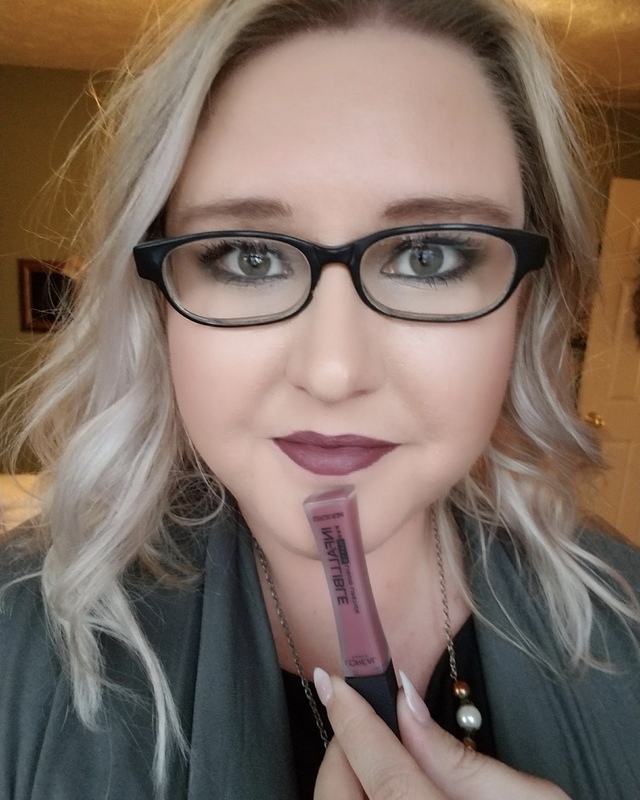 I didn’t know she owned Ipsy! She would be a good person to take advice from, particularly about turning your passion into a profession! Yea she is definitely someone to take advice from when it comes to owning your own business and all that jazz. It’s a great resource! This book sounds like the ultimate guide to life. It covers everything! And I had no idea she owned Ipsy. That is so cool! What a great review! I’ve done a few book reviews, so I always like to see how other people do it. To be honest, I don’t wear a lot of makeup and probably never would have given this book any thought, but you did a great job including more information as to why I might like it. Glad to have found you via the Peony Project!